We now have a better understanding of why aluminum fences have seen a surge in popularity. The fences are attractive, secure, and low maintenance. 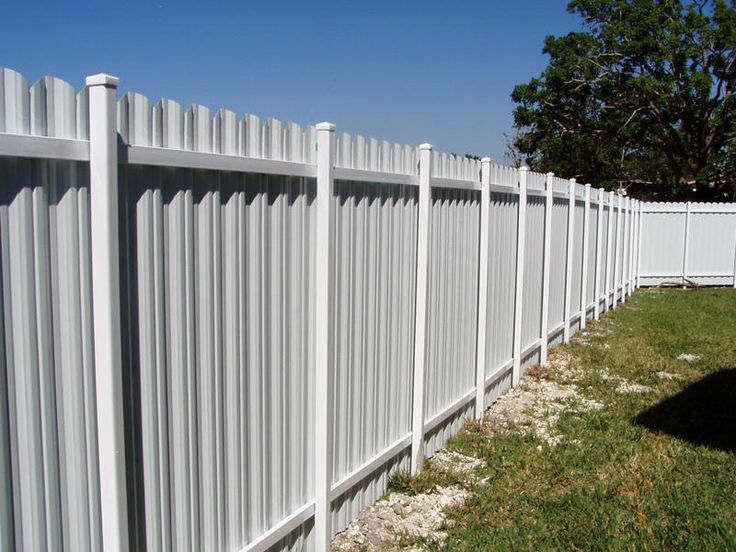 Aluminum’s anti-rust properties increase the life of the fence. The fence’s flexibility allows it to adjust to the properties’ differing slopes.